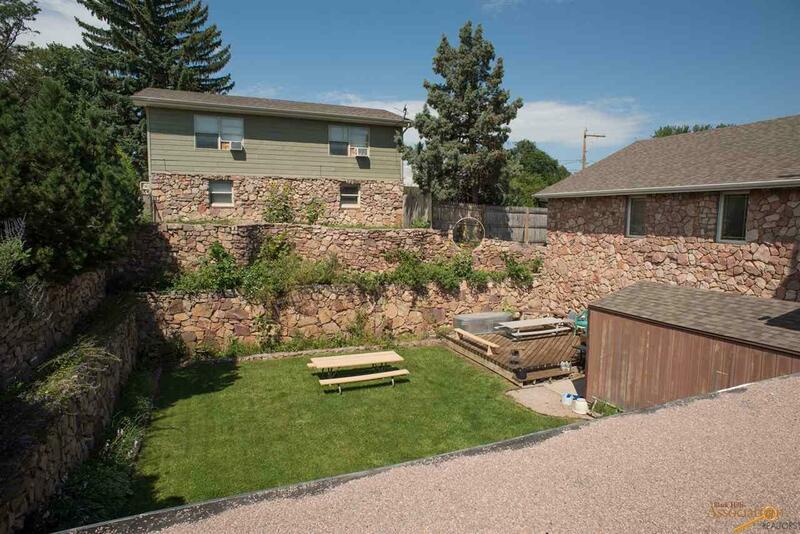 LISTED BY KATHY SUNDBY. THIS PROPERTY IS ZONED MDR. AND IS PRESENTLY BEING USED AS A CHURCH. 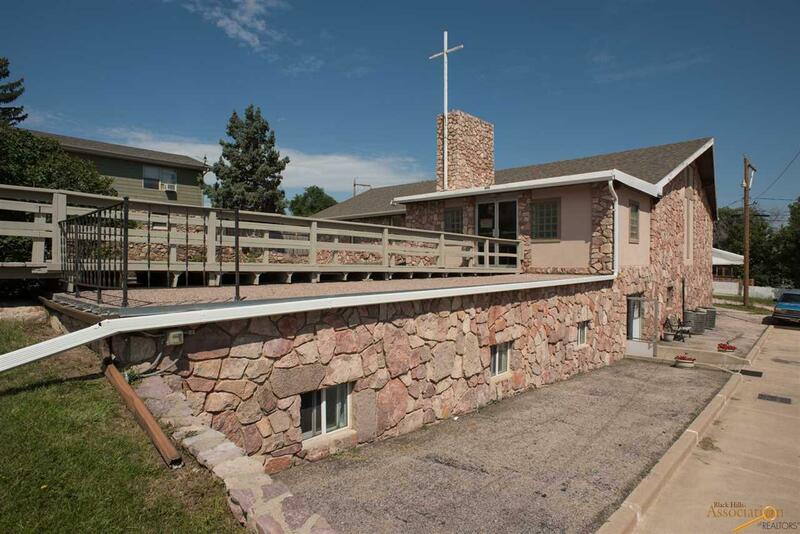 THE CHURCH HAS A CONDITIONAL USE PERMIT. 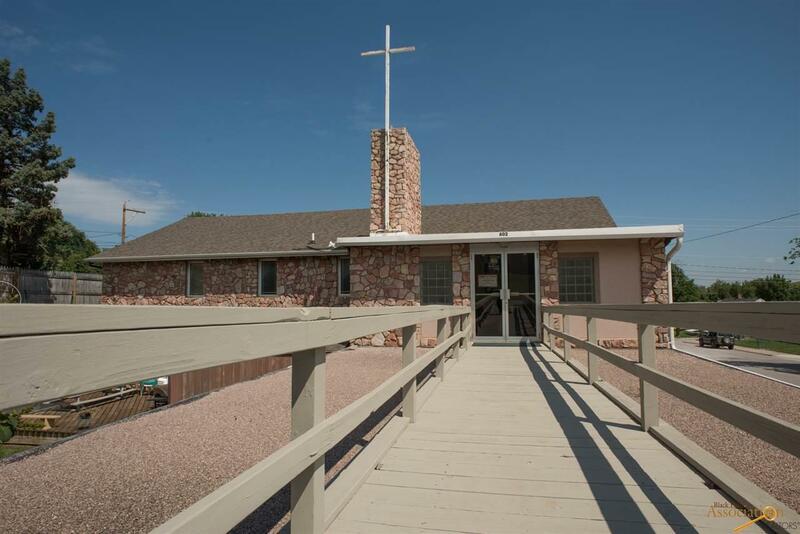 IF THE PROPERTY IS GOING TO BE USED AS A CHURCH. ANOTHER PERMIT IS NOT NECESSARY. COULD BE CONVERTED TO A TRI-PLEX. PLANNING AND ZONING REQUIRES ONLY FIVE SPACES AND THERE ARE MANY MORE. PLANNING AND ZONING SAID IT COULD BE USED AS A CHILD CARE CENTER OR A COMMUNITY RECREATION CENTER WITH A CONDITIONAL USE PERMIT. IT CANNOT BE USED FOR OFFICES, EVEN IF IT IS A NON-PROFIT ORGANIZATION. BEAUTIFUL WOODEN CEILING IN THE SANTUARY. WALK OUT BASEMENT HAS A COMPLETE KITCHEN WITH 2 RANGE/OVENS, 2 REFRIGERATORS, AND 2 DISHWASHERS. ONE OR TWO PERSONS PRESENTLY LIVING IN THE BASEMENT. CHURCH PEWS, TABLES AND CHAIRS, AND MORE PERSONAL PROPERTY INCLUDED IN PRICE. OTHER PERSONAL PROPERTY IS NEGOTIABLE. 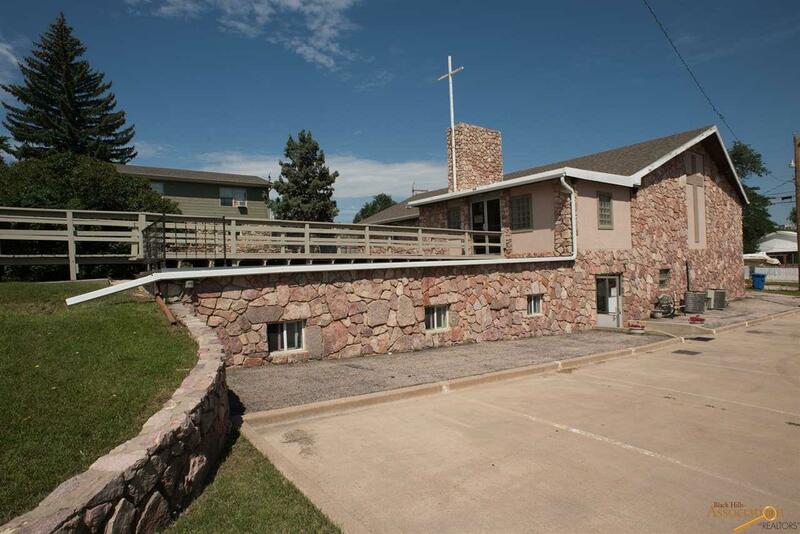 THE CHURCH IS 2896 S FT, FINISHED BASEMENT IS 3760 SQ FT. TOTAL SQ FOOTAGE IS 6656 SQ. FT. Listing provided courtesy of Kathy Sundby of Sun Real Estate.